With nearly a decade of experiance with countless clients of all ages, genders an ethnicities. Our Objective is to provide luxury on location services. We are Dependable, Detail-oriented and known for going above and beyond our responsibilities. They have a knack for coordinating your vision into a flawless camera ready look. With the innate ability to bring out the natural beauty of our clients. From preview, portraits and your wedding day, it is our goal to provide a professional and luxurious environment for you to enjoy. You can relax confidently, knowing that you will walk down the aisle, feeling like the most beautiful version of yourself. Think of your makeup artist and hair stylist as an extension of your photography investment! Event/Occasion, Maternity, Boudoir, Portraits, Other. Contact amberjoymua@gmail.com or (817)709-1739 for rates and availability. Headshots, Commercial. Corporate. Mens Grooming. Film/Tv. Live Event. Other. If Event date(s) are under 30 days payment is due in full upon contract signature. Date(s) can not be held without both retainer and signed contract on file. 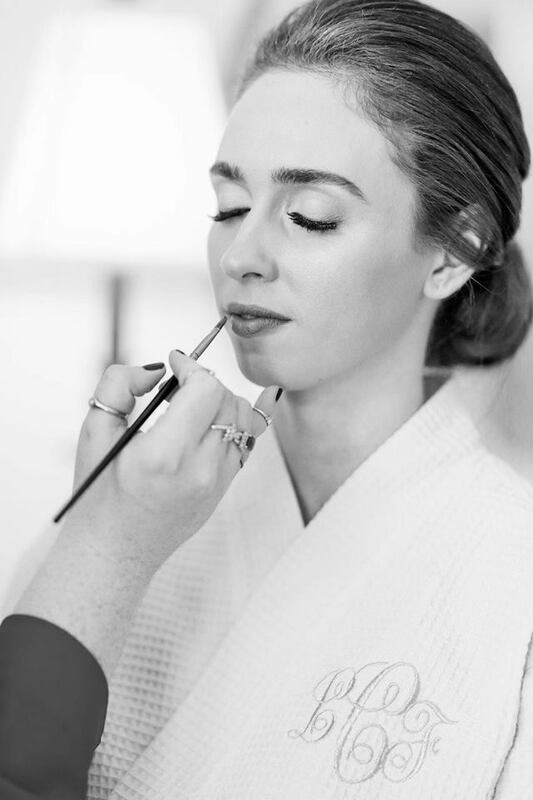 *For weddings during peak days and times we require a $650 makeup service minimum, $950 for any major Holiday dates.